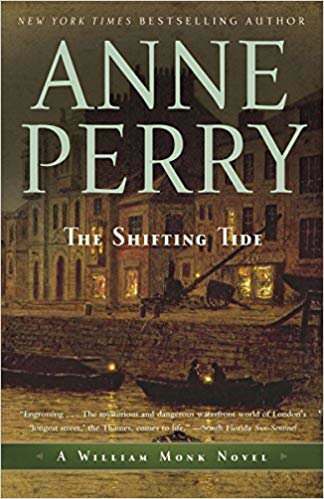 The Shifting Tide by Anne Perry. William Monk knows London’s streets like the back of his hand. But the river Thames and its teeming docks—where wharf rats and night plunderers ply their trades—is unknown territory. Only Monk’s dire need for work persuades him to accept an assignment from shipping magnate Clement Louvain, to investigate the theft of a cargo of African ivory from Louvain’s recently docked schooner, the Maude Idris. But why didn’t Louvain report the ivory theft directly to the River Police? Another mystery is the appearance of a desperately ill woman who Louvain claims is the discarded mistress of an old friend. Is she connected to the theft, or to something much darker? As Monk endeavors to solve these riddles, he can’t imagine the trap that will soon so fatefully ensnare him. Well... The first half of this book didn't exactly excite me. I was disappointed and a chill went down my back realizing I had 7 more Monk books! I pushed my way through..kinda slow. Then... and then! Along came Hester!!! (Monks wife) The reading got a whole lot faster and slowly the earlier part that didn't interest me so much was woven into the second story involving Hester!! So the second half of the book became really good! I think the first half didn't appeal to me because it was by the docks and with ships and missing cargo... However, as I said the second half pulled it all together adding Hester and her trials and tribulations. 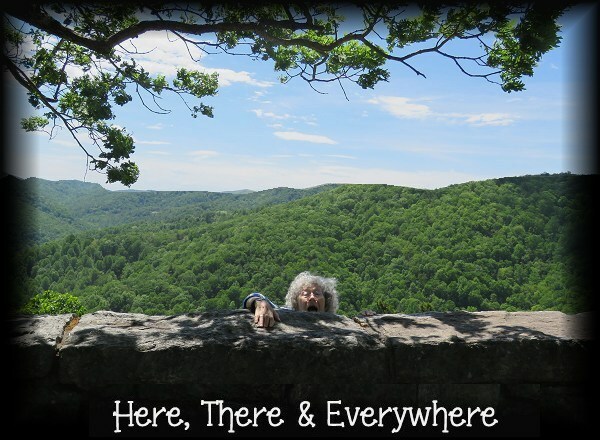 All in all.... I did like this book! Yeah, it always gives you a bit of a 'moment' when you're not enjoying a book and you realise you have 27 others in your tbr pile. Glad it came out well in the end.